I should have tried something from here during Food and Wine Festival this past year! Vegetarian Haggis? Hmmmm. Something to try next trip! Great "S"! The Scotch Salmon looks so tasty!! Some savory stuff! 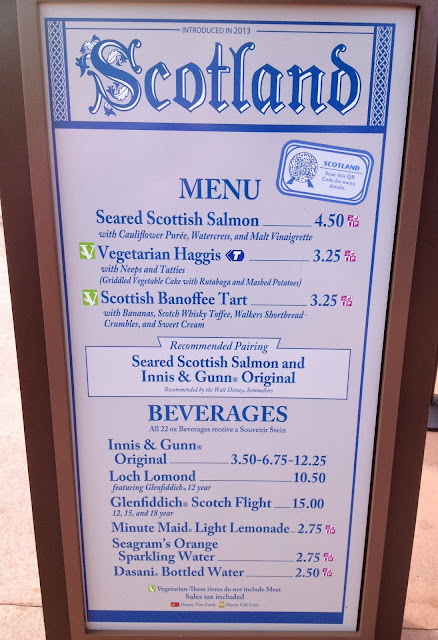 Scotland was a welcome addition at this year's Epcot International Food & Wine Festival, and the Seared Scottish Salmon was SO good! Is this from the Food and Wine Festival? Sounds interesting! 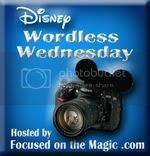 As I was trying to find photos for today, I was sorry that there is no "S" country in EPCOT. I want that Salmon! Sounds super yummy. Love the Food and Wine fest! Had no idea Haggis could be vegetarian. Oddly, given my Scottish ancestry, nothing here appeals to me. Still a great choice for "S" though!! Great S! I'd love to go to the Food and Wine Festival sometime!